Whitening Facial Snow Soap with cold extract from Swiss Alps Glacier Sesame. 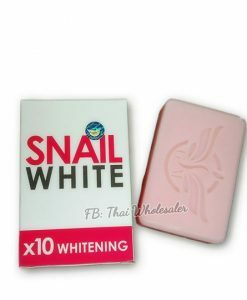 The first and only brand in Thailand. – Foam is softer than ordinary soap. – Helps you to refresh with cooling sensation. – Helps to tighten pores. 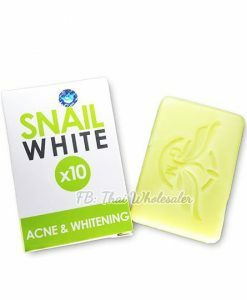 – Helps to reduce acne, smooth the skin. – Helps to heal scars, dark spots, redness. – Helps to clear skin. – Skin can be cleaned completely. 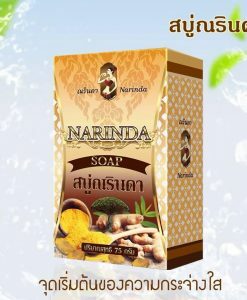 – Helps skin to be smooth and moisturize. – Suitable for all skin types. – Use on both facial and body skin. Apply to cleansed face or body daily. 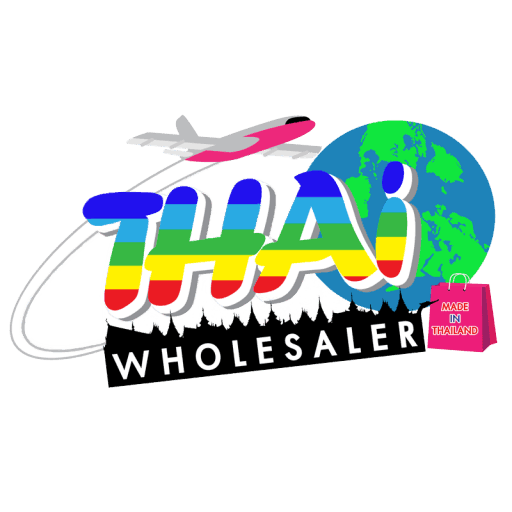 Copyright 2019 © Thaiwholesaler. All Rights Reserved.